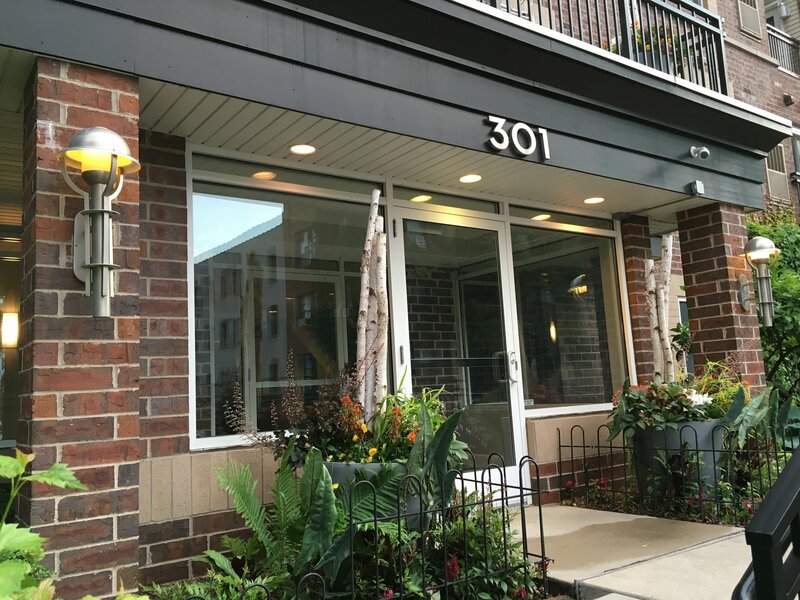 Built in 2004 by Mendota Homes, 301 Oak Grove is located in the Loring Park area in Downtown Minneapolis. Oak Grove Street is a densly populated area filled with historic buildings that are office spaces, condos and apartments with some recent plans for some new developments taking place in the neighborhood like 401 Oak Grove as well as a high rise planned on 4th and Spruce. As a top producing team of Minneapolis real estate agents, we specialize in urban living in great condo developments like 301 Oak Grove, 510 Groveland, 5th Ave Lofts, and other great Minneapolis condos. We'll help you with all of your Minneapolis real estate needs. If you're looking for St. Paul real estate, you should check out our directory of St. Paul condos. Y. Can't Find The Right Condo For Sale In 301 Oak Grove?